Will Tudor – Bio, Is He Gay or Dating Anyone, Who is The Partner, Girl or Boyfriend? Will Tudor may not be a household name in Hollywood just yet. But given the trajectory of his career, there is no doubt that the English actor is well on his way to movie stardom. Tudor has featured in many movies and TV shows, one of them is the HBO cult series, Game of Thrones. On the show, he plays the role of a male prostitute who engages in numerous gay liaisons. So, is Tudor gay? Who is his partner or girlfriend? All these questions and more will be answered below. William James Sibree Tudor was born on the 11th of April 1987 in London, England. He grew up near Stratford-Upon-Avon which was where he completed his elementary and secondary education. For college, Will Tudor attended Leicester University. He studied English Literature and graduated in 2008. Unlike many other actors who fall in love with their craft at an early age; Tudor only realized that he wanted to be an actor when he was 16. He had auditioned for a stage play known as Faustus and got the lead role of Dr Faustus. The role was a very challenging one and Tudor had to memorise numerous lines. He, however, enjoyed the whole experience and decided to pursue a career in that direction. While in the university, Will Tudor was an active member of the drama society and took part in several plays. After college, he attended The Royal Central School of Speech and Drama where he further honed his skills. He participated in many theatrical productions while in drama school and graduated with an acting degree in 2011. Will Tudor commenced his career in 2011 with a minor role in the TV series, Great Expectations. The series is based on a Charles Dickens novel of the same name. Since that humble debut, Tudor has featured in other series such as In the Club, The Red Tent, Mr Selfridge, Shadowhunters, Game of Thrones and Humans. The latter is a British sci-fi series which explores the impact of robots and artificial intelligence on human lives. In the series, human beings are able to purchase robotic servants who look just like humans. Tudor plays the role of one of such robots known as ODI. He develops a close relationship with his owner; a doctor who is grieving the loss of his wife. 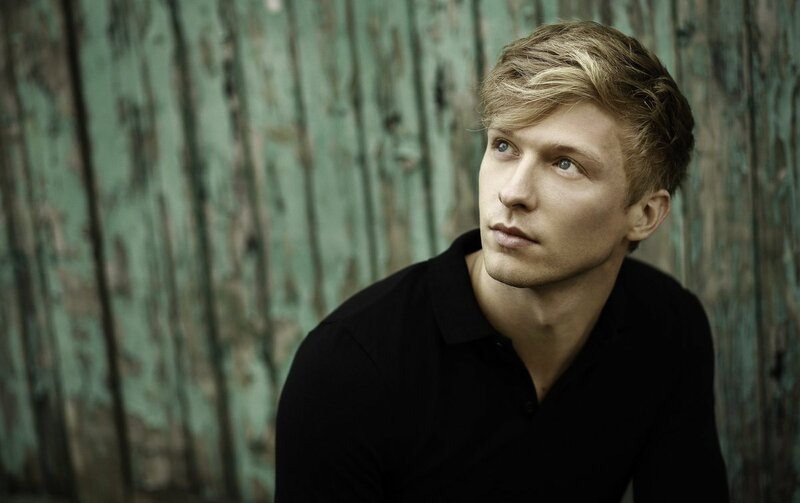 Will Tudor’s career has not been limited to the small screen alone. He has appeared in movies such as Vampire Academy and Bonobo – a 2014 British comedy/drama. Bonobo focuses on the attempts of an uptight mom to ‘rescue’ her daughter from a hippy commune. The movie received positive reviews and was nominated for best British feature at the Raindance Film Festival. Is He Gay Or Dating Anyone? There is nothing to suggest that Will Tudor is gay. If there are any gay rumours surrounding him, it is probably due to his character in Game of Thrones. In GOT, Tudor plays the role of male prostitute named Olyvar. He also doubles as a spy and is employed by the cunning Petry Baelish (aka Little Finger). Tudor’s character appears in seven episodes across season 3 to season 5. His character engaged in sexual relations with many characters including Oberyn Martell, Ellaria Sand, Loras Tyrell and Renly Baratheon. There is no doubt that Game of Thrones has done wonders for Tudor’s career. The show, which boasts a global fanbase, has helped in no small way to propel the English actor to the spotlight. Who Is The Partner, Girl Or Boyfriend? 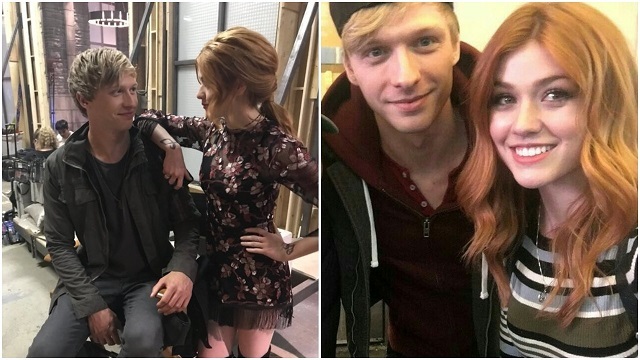 Will Tudor has kept his love life pretty much private. He has not publicly acknowledged being in a relationship with any lady. As such, there is always relationship rumours swirling around him. Tudor has been romantically linked to American actress, Katherine McNamara. McNamara was the lead star in Shadowhunters, one of the TV series that Tudor has featured in. It must be stated that neither of them has confirmed this relationship. There is not much information about Will Tudor’s family background; his parents’ names are not public knowledge at the moment. The actor has, however, revealed that both of his parents are doctors. He also revealed that he considered following them into the medical field or studying law. He obviously ended up as an actor and his parents have been highly supportive of his career choice. Tudor also has a sister named Elizabeth and a brother named Robert.